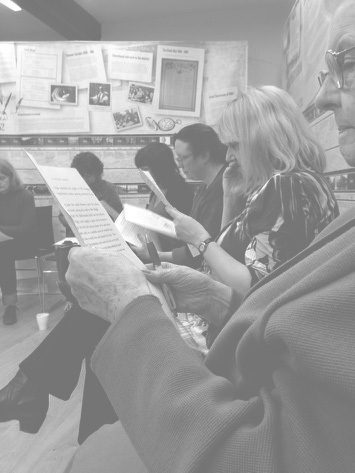 Stories@theDuncairn is a volunteer-led, community literature project with shared reading, creative writing and storytelling at its heart. The Drop-in Shared Reading Group meets every Monday from 2.00pm to 3.30pm. This is a relaxed, social and enjoyable way of connecting with literature and other people. Each week a short story and poetry is read aloud and discussed, and participants join in or listen as they wish. 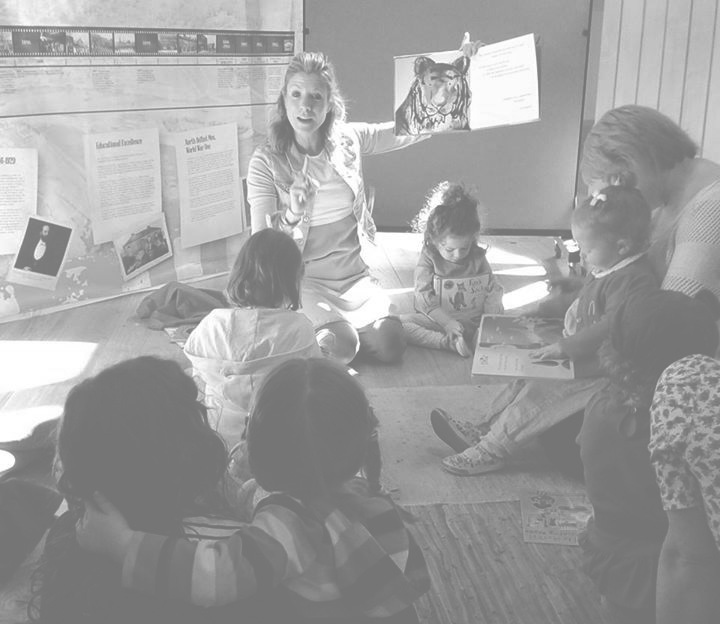 Story Time for Little Ones meets every Tuesday from 10.00am to 11.00am. This is an open group for parents and carers to bring their babies and toddlers for an hour of fun with stories and crafts. Stories@theDuncairn has several relationships with other organisations working towards promoting literacy and a love for reading, including Fighting Words Belfast, Libraries NI, Booktrust NI and The Reader Organisation. Get in touch if you have ideas or would like to be involved!